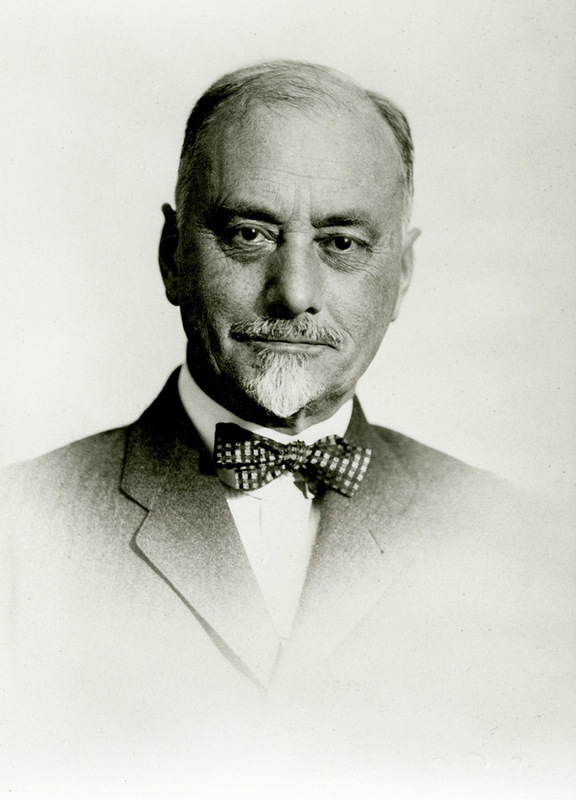 Charles Simon was General Manager of the small Strasbourg-based fire insurer Alsatia, when he came to the attention of the Swiss Re Board of Directors in 1894. 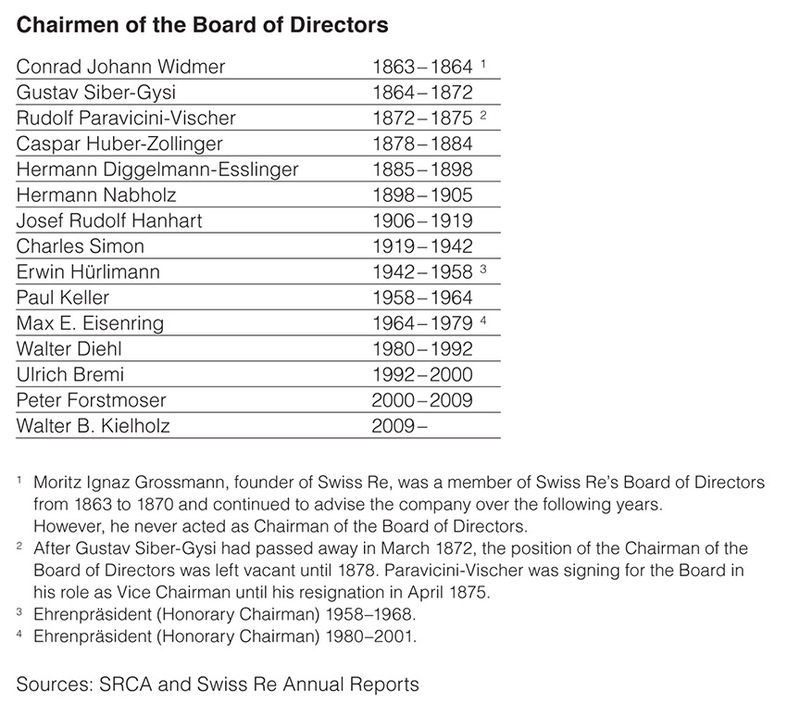 Only five years after moving to Zurich, Simon was appointed Manager of Swiss Re, and in 1919 Chairman of the Board of Directors. He continued serving as Chairman until shortly after his 80th birthday, when ill health forced him to slow down. 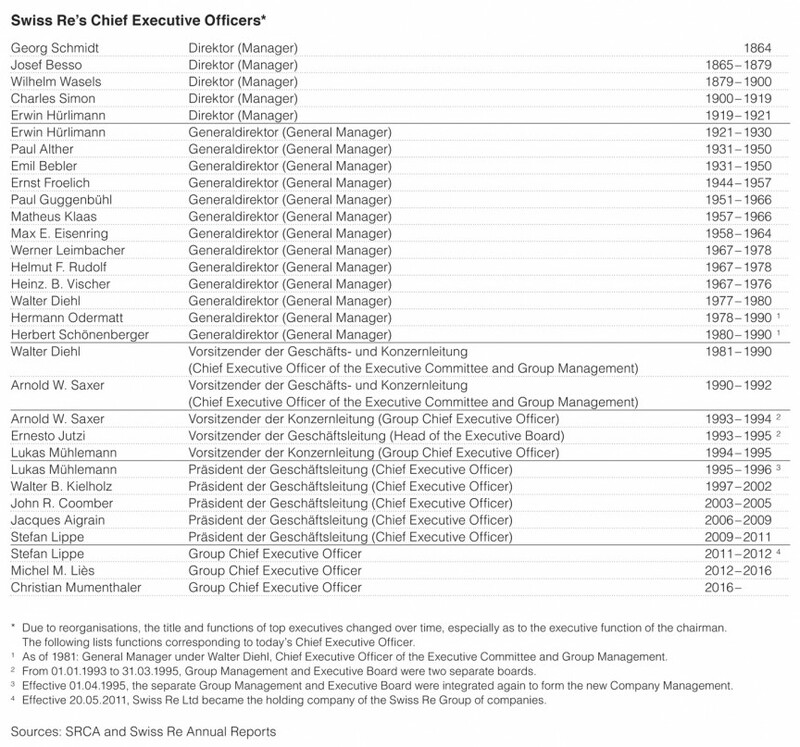 Under his leadership, Swiss Re grew from a small company to the world’s leading reinsurer. 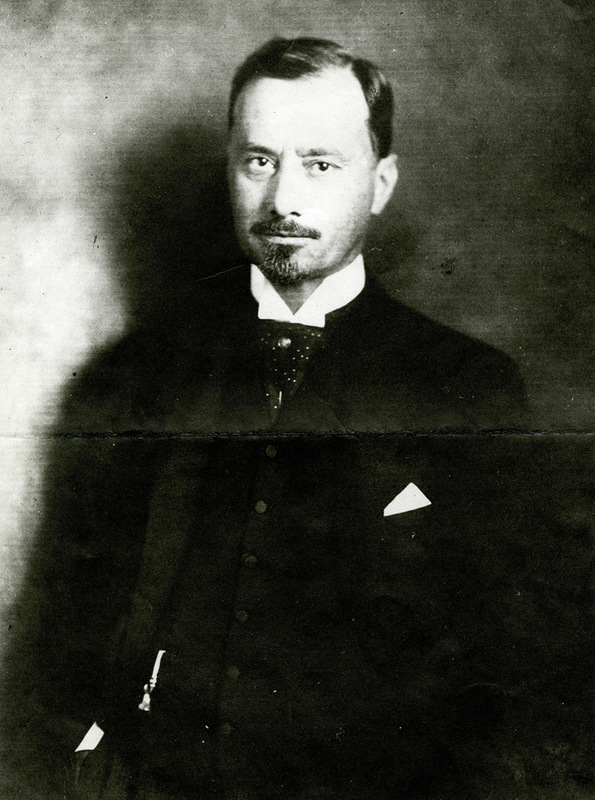 Simon's most important moves, which were continued by Erwin Hürlimann, were the expansionary measures in London and the US.